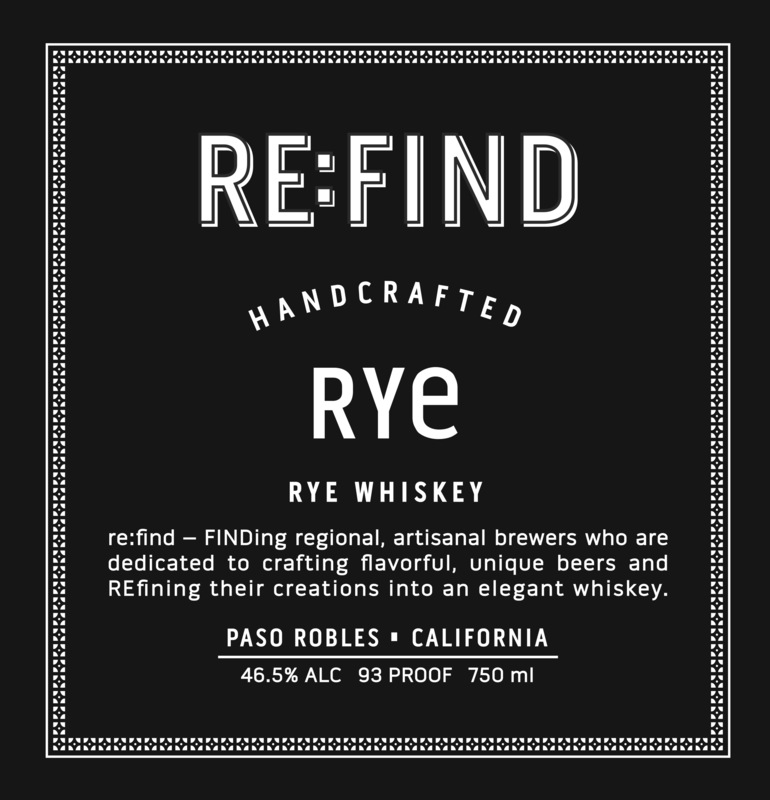 Re:Find partners with small, California artisan breweries to obtain a custom mash bill for this Rye Whiskey. Re:Find ferments, distills, and ages the whiskey at their distillery in Paso Robles. Re:Find Rye is aged in small cooperage resulting in a memorable, well-balanced whiskey with a touch of spice.